Learn all the fundamentals of working with fur felt hoods and capelines with Waltraud Reiner. 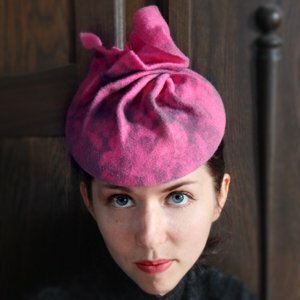 Whether you're an experienced milliner or a newbie looking to build up your skills, you're sure to pick up some great new techniques in this course. Hand stitching and edge finishing is explained in detail right down to the final fitting. Freeform scultpturing allows you to design your hats in your unique style. Thermo felts will open a new way to use felt creatively with no need to stiffen the end result. 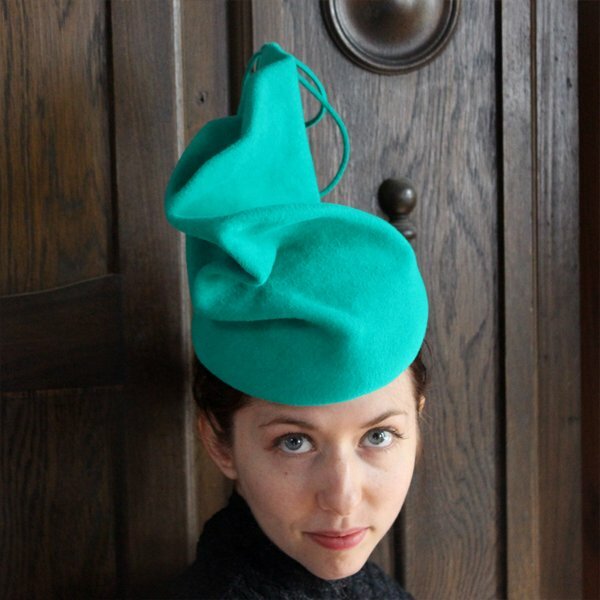 This course offers inspirational ideas to trim and finish your felt hats this winter season. Hats are life for Waltraud Reiner. She has been working in millinery for 30 years, and was inducted into the Australian millinery Hall of Fame. She is a designer and a teacher, and her passion for hats has inspired countless students to discover their own. In this lesson you will learn all the felt hat making fundamentals - understanding the different types of felt, steaming and blocking essentials, felt cutting and free shaping with fur felt. 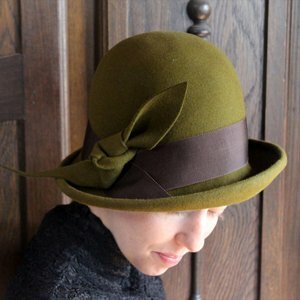 In this class, you will learn how to make a beautiful felt cloche hat featuring a wired, self-rolled edge. Follow the whole process, from steaming and blocking, to rolling the brim, to completing the hat with embellishments and head fitting. In this lesson, you will discover the many possibilities of thermo felt. With its blend of wool and thermo-formable fibres, it is the perfect medium for shaping and moulding gorgeous wearable art designs. Learn to block, pattern, colour and freeform sculpture using thermo felt.